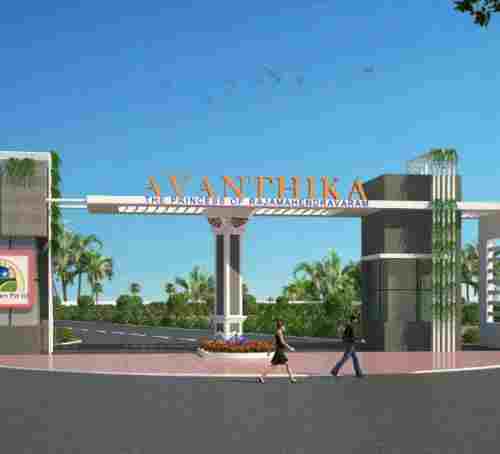 Our Venture Chandrika Avanthika is a Gated Community Spread Over 9 Acres Of The Land. 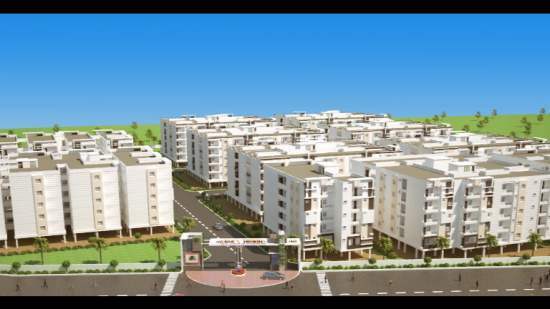 The Property has 2BHK And 3BHK Flats located Opposite Nannaya University, Rajanagaram, Rajahmundry. 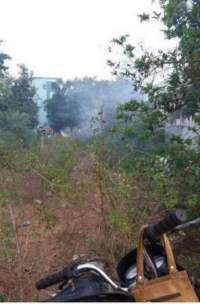 Existing Road measures 80*60 Feet and Internal Road Laid measures 30*40 Feet. 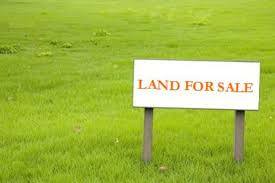 Provided Apartment Sizes Are Of 930, 1000 and 1300 Sq Ft. This Unit Has Major Benefits Like Parks, Shopping Complex, Club House, Multi-Purpose Function Hall, Swimming Pool, Generator Back Up, Lifts. 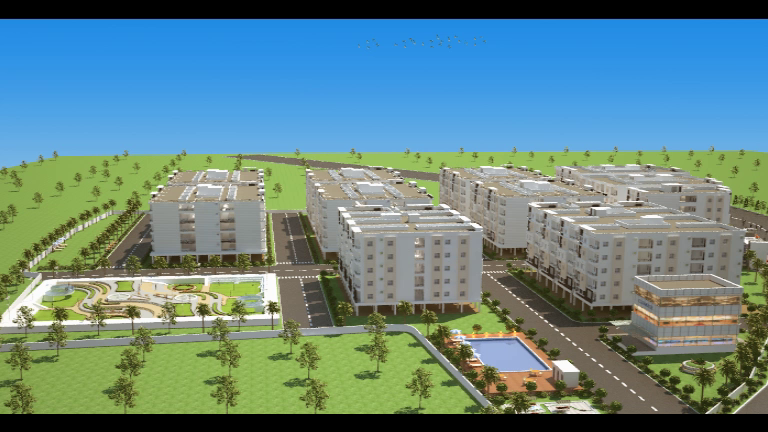 Gated Community With 24-Hr Fulltime Security And Surveillance under CCTV Cameras. We Offer Better And Best Pricing In Apartment Industry And Also Provide The Option To Pay The Amount On Easy Instalment Basis For A Span Of 24 Months As Well……..Hurry Up!!!!! 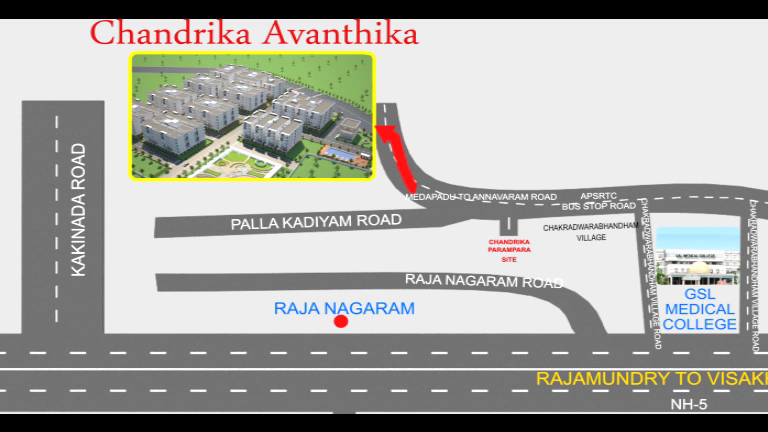 Address: Near Nannayya univercity & GSL Medical College, Rajanagaram, Rajahmundry.